Before starting this article, ask these questions to yourself. When the visitors land on your website, can they determine what your company does? Can the users without difficulty navigate to the blog they need? Is the bounce rate is extremely high? If all the answers to the questions are no, then its time to take a look at the way the website has been designed and optimized. If you are a website developer or owner, note down following two points. According to a research it has been seen that 75% internet users draw inference about the credibility of the business solely based on the looks of a website. By the time a website hits 4 seconds loading time, it is seen 25% potential viewers are lost. This is because of most of the businesses operating online hardly invest money as well as talent in developing the website for overcoming such barriers. The website must be so designed that it has a user-friendly interface, fully functional and complements the content appropriately. When you associate with professional website developers, you get exactly what you need. Your website must transport a clear idea to the audience what is it all about. How to make an effective business website to increase sales? Selling to the existing customers is more cost-effective than acquiring the new customers. To grow your business quickly, focus on marketing efforts on gaining repeat sales from the current customers. There are two amazing strategies for connecting with the existing customers are email campaigns and remarketing ads. The remarketing ads target those users who have visited your website before. Till date, email is considered as the highly effective marketing strategy for establishing communication with the customers. In this age of digitalization, the smartphone has become a part and parcel of human life. The way of accessing the internet has transformed. For the past few years, the number of internet users using a computer has declined significantly. So, if you are thinking as for how to boost sales in a small business, there is no other better option than optimizing the website for mobile. This makes easier for the users to access your website even on the move from the smart gadgets. If you are keen on achieving rapid growth in business in the online platform, then it is must that you embrace landing page. A landing page is a specific web page which is solely devoted to a single offer or product. When it comes to designing a landing page for your website make sure to eliminate any distraction, provides clear call-to-action thus making it easier for the customers to complete call-to-action followed by a purchase. Create professional web design form so that user can ask their question or provide a review about the product/services. For every online store, the final obstacle between sale and a prospective customer is the shopping cart. Abandonment of a shopping cart is a problem that most of the eCommerce businesses encounter. Customers load their carts with products and then promptly it disappears. But it can be avoided by redesigning it and it will subsequently turn almost sales into actual sales. The speed of the website plays a pivotal role in retaining the customers. After entering your website, if the visitors find the loading speed of the website is slow, they will leave at once. Thus it is recommended to design the website by considering the loading speed. Loading speed of the website is the highest priority. On a website, people hardly read every word. 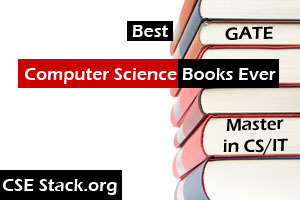 Instead, they quickly scan pages, pick out sentences and keywords. Thus, it is best to keep the homepage minimalistic though transporting a clear idea to the visitors. Make use of icons or images to communicate with the visitors. When someone visits your website, you only have a few seconds to grab the attention of the users and tell them what your website is all about. It is the job of the web designer to organize content in a clear manner. Strips are one of the finest design elements for creating a robust visual hierarchy. It helps to organize a clear website. Learning simple HTML and CSS tags are very useful to design neat and clean website. Readability calculates how easier it is for the common folks to identify sentences, phrases, and words. When the readability of a website is high, users will scan the website efficiently and takes in the information without putting much effort. 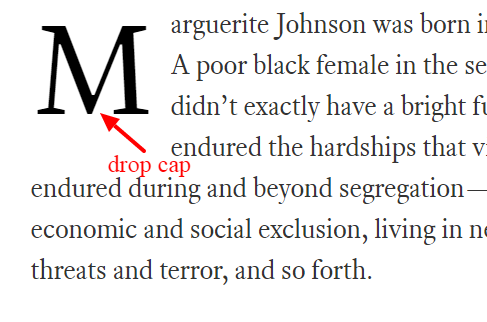 Use a drop cap at the beginning of the paragraph. This simple hook can grab user attention. You may always want to do something which is exceptional but it is recommended not to make any experiment with the website navigation. Never let the visitors experience any discomfort while browsing through your website. A site which is easy to navigate helps the search engines index the content improving the viewers experience at the same time. Content is king so your website must have the content which is engaging. When the visitors enter your website, if they find that the content is engrossing they will show interest to navigate further or else they will leave your website at once. How to start Learning Web Development? If you are interested in developing your own website in Python, check below Python frameworks. When it comes to designing a website, it is imperative that you get in touch with the topnotch website designers and developers. They provide an exceptional Custom Website Design as per the requirement. 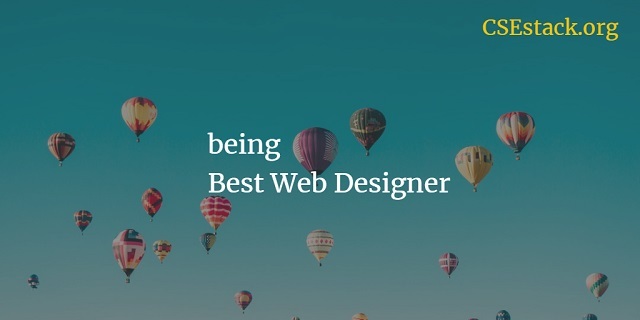 So to take your business to an elevated level, it is imperative that you follow the above-mentioned website design tips for small business and take the decision accordingly for designing your website. A properly designed website indeed helps a business to climb the stairs of success and stay ahead of the competitors. What do you think? What other web design practices can help you to grow the business sales?